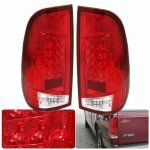 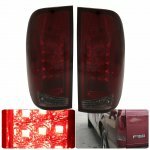 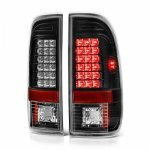 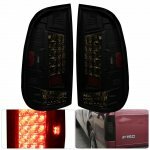 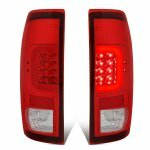 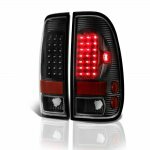 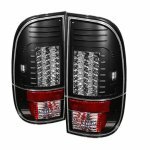 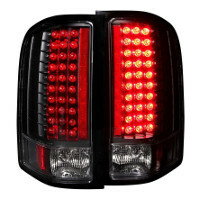 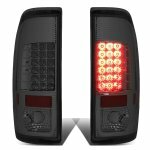 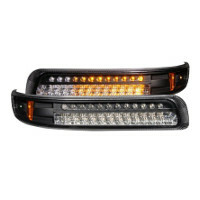 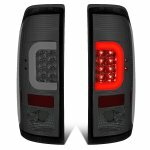 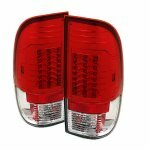 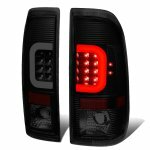 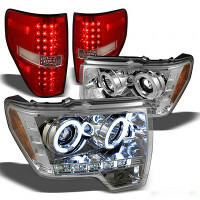 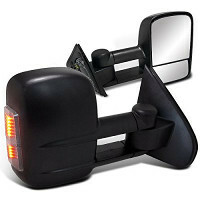 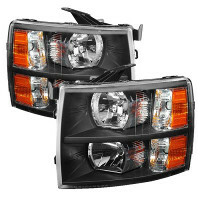 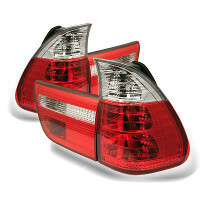 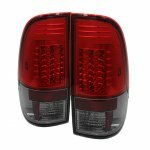 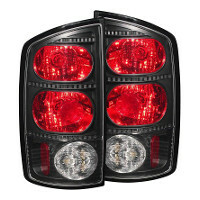 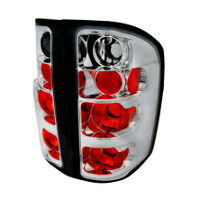 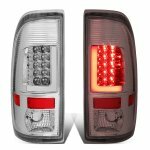 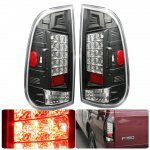 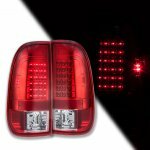 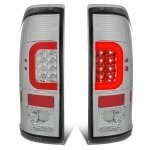 LED Tail Lights are the best choice today in the Tail Lights market. 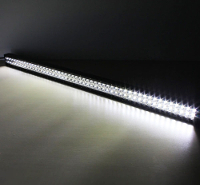 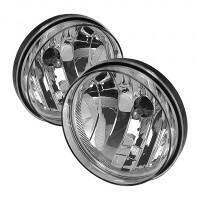 They are energy saving with less power consumed from your battery, and LED last much longer than the standard bulbs. 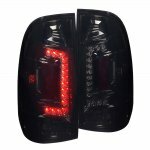 Plus, the LED Tail Lights perform better and brighter than the OEM Tail Lights. 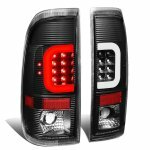 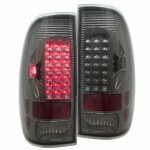 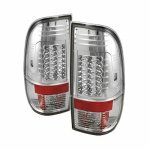 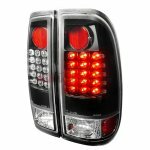 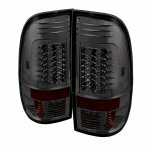 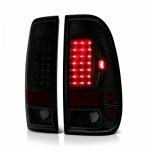 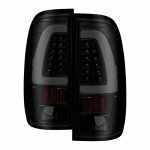 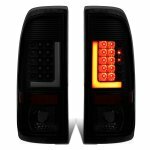 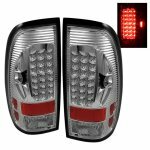 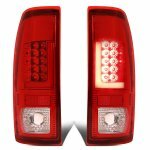 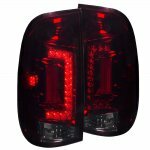 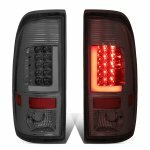 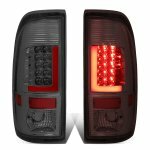 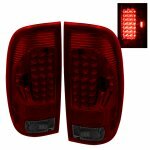 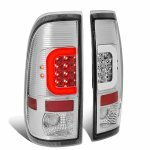 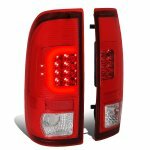 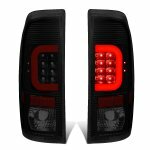 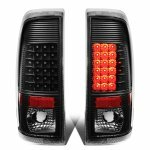 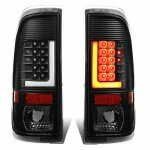 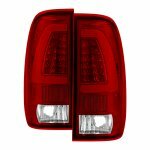 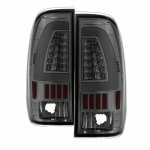 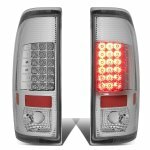 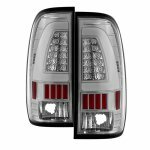 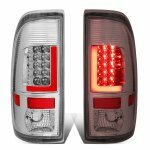 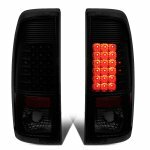 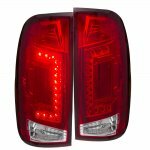 These LED Tail Lights are designed with stylish appearance, easily standout from the Factory Tail Lights. 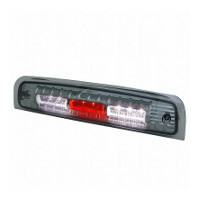 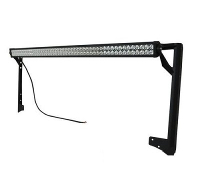 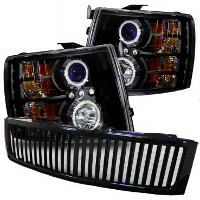 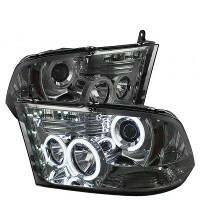 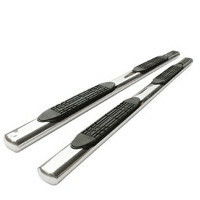 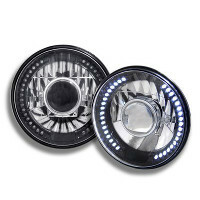 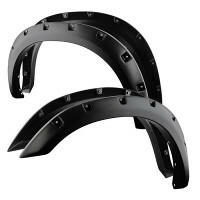 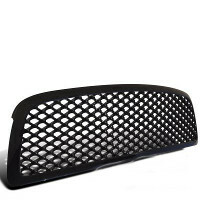 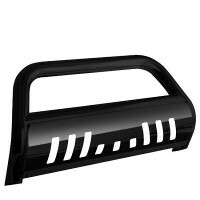 They are manufactured in high quality and precise fitment. 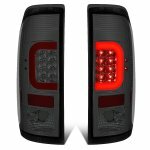 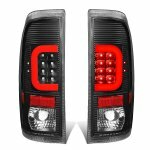 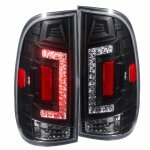 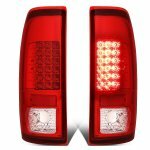 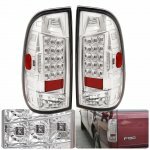 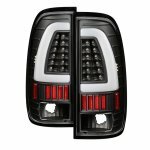 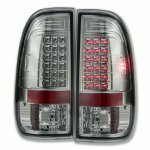 Q: How to install LED Tail Lights? 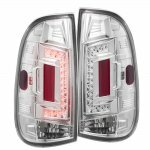 A: Yes, they are DOT approved.